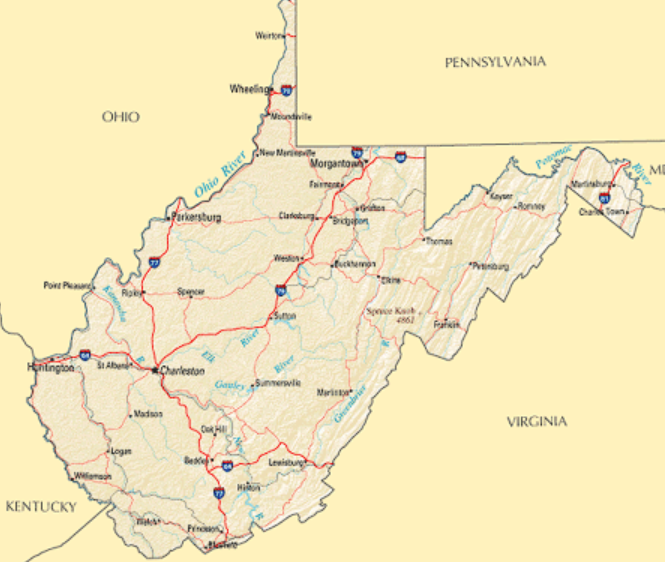 In a follow-up on the hepatitis A outbreak that began in March in West Virginia, health officials now put the outbreak total at 699 cases, up some 160 cases in two weeks. 20 West Virginia counties have been affected with Kanawha (363) and Cabell (153) counties account for 75 percent of the state total. 428 people, or 61 percent of those affected have been hospitalized, with two deaths recorded. The outbreak has primarily been among injection and non-injection drug users (80%), homeless or mobile individuals (15%), and those who have been recently incarcerated. Nearly eight out of 10 cases have either co-infection with hepatitis B or C.
Viral sequencing has linked cases from Kentucky and California.